← 18 days to go !!!! 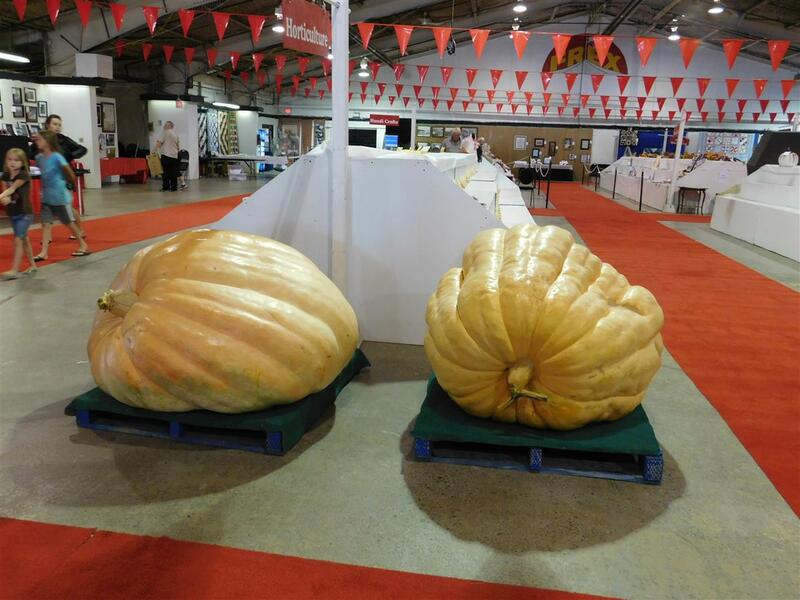 Congratulations to Daryl Tingley for his first place finish at the Fredericton Ex with a 1002 pound pumpkin and to Charles Ebbett for his second place finish with his 734.5 pound pumpkin. 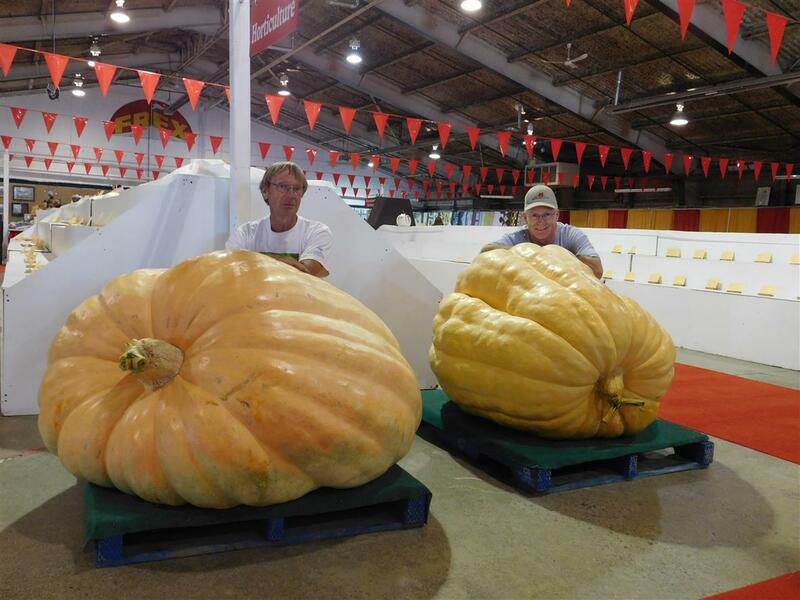 Great showing by both growers !